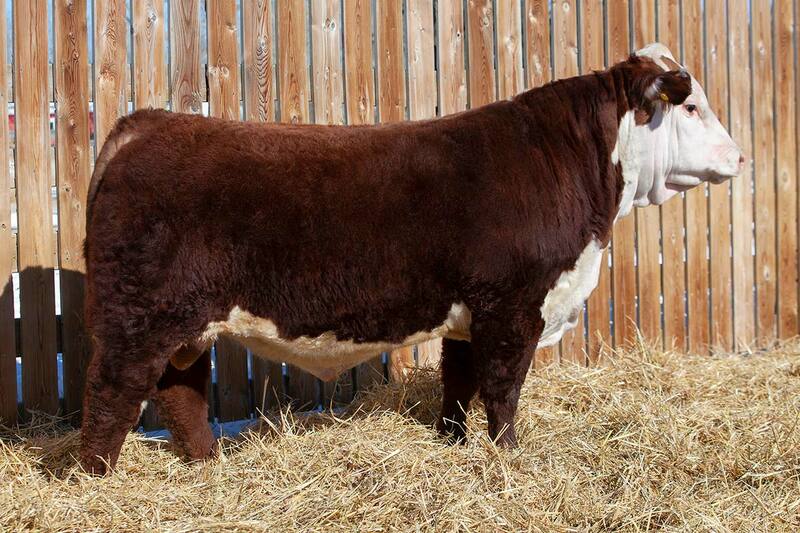 Yearling Shorthorn, Polled Hereford, ShorthornPlus & Hereford Plus for sale by private treaty. 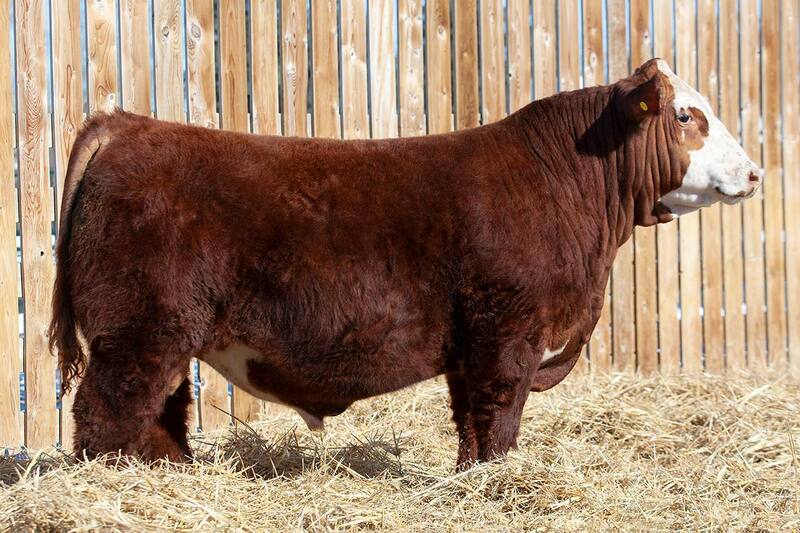 Selected for calving ease, fertility, foot quality, fleshing ability, docility and structural soundness. More photos coming soon! 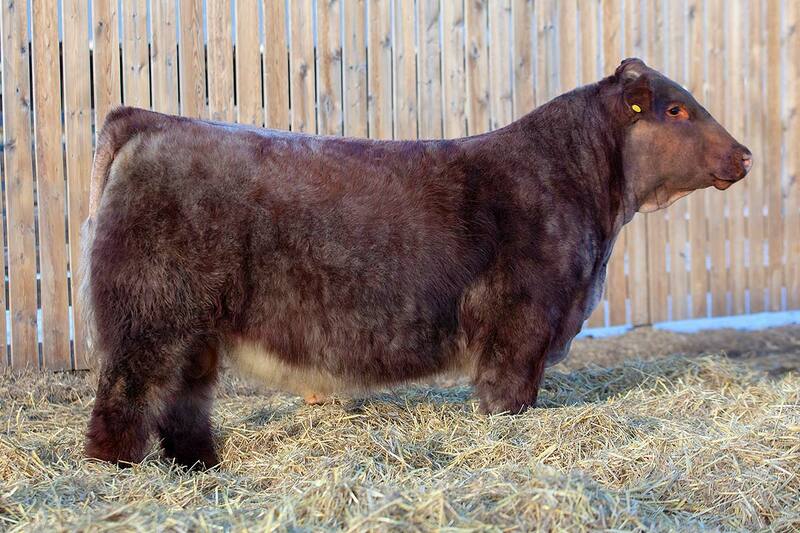 A TH & PHA free Monopoly x Swagger registered as a 50% Appendix Shorthorn. Recommended for use on 'dirty' club calf females or power females needing more structural soundness, extension, flexibility, bone and eye appeal. 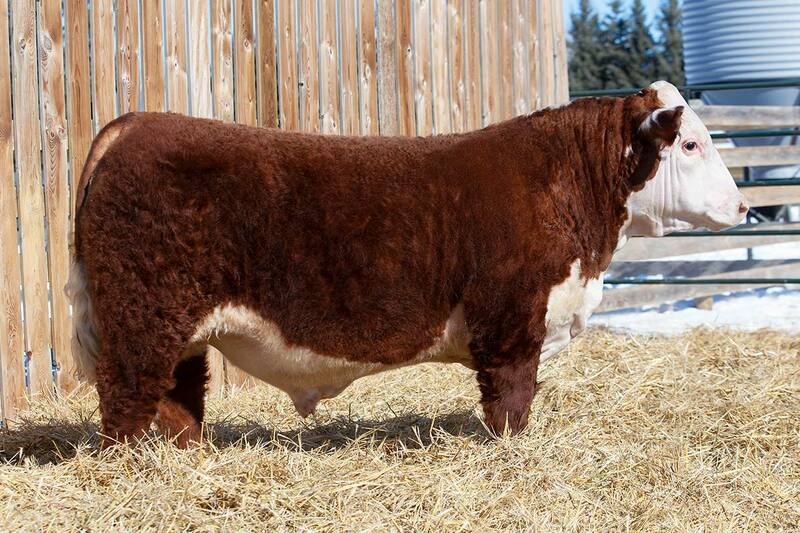 Buccaneer will sire attractive and balanced show heifers that go on to become production powerhouses. He is a maternal sibling to Reflection 18E, pictured at left. 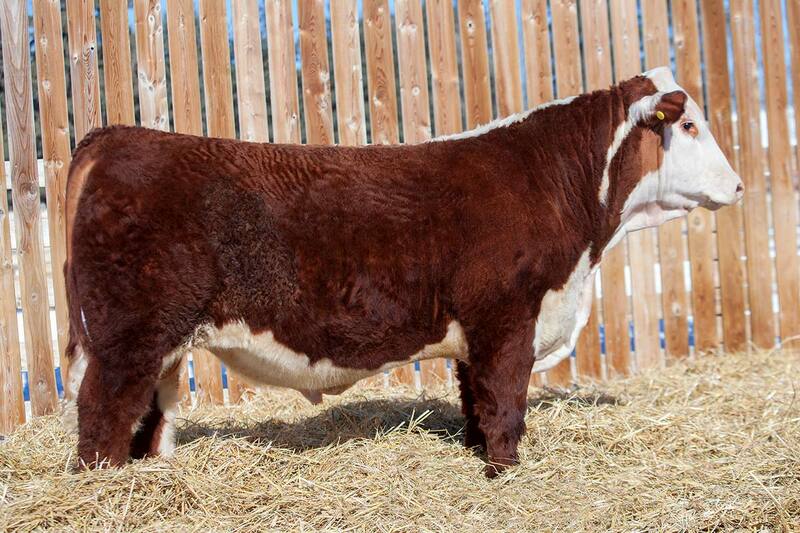 These embryos present the opportunity to acquire a versatile and proven genetic package. 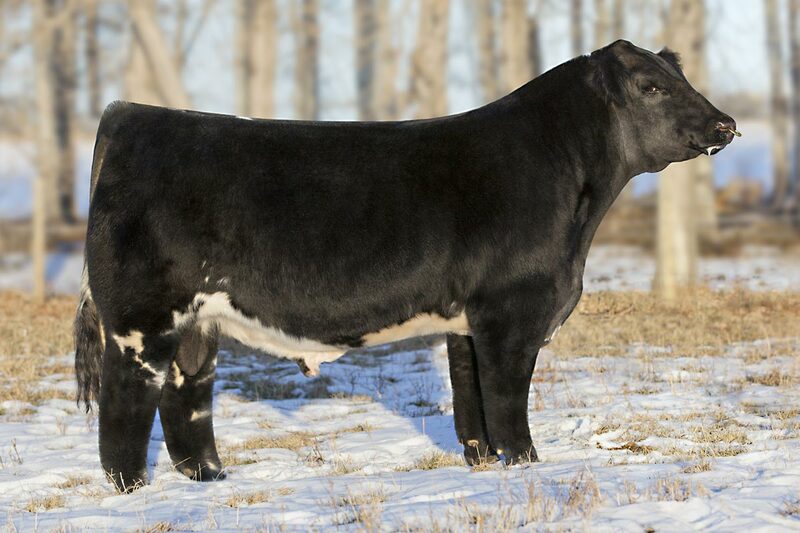 Donor dam, Reflection 80Y, stems from a cow family that has played a significant role in the development of our clubby program. We have incorporated the genetics of 80Y's three maternal brothers, including a two-time CWA Grand Champion Bull and top 10 Qualifier, into our herd. 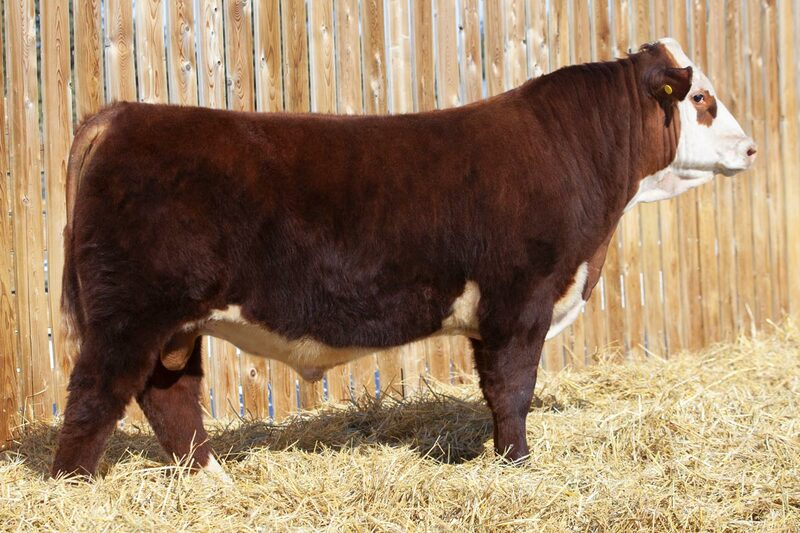 We are currently walking her Unstoppable grandson, and her TH Free Monopoly son, Buccaneer, whose genuine quality, ease of movement, and length of spine should make him a sire of show females that will hang banners and then go on to generate income after their show careers. 80Y's mating to Red White & Roan combines the elite show ring genetics of the Shorthorn breed--Jake's Proud Jazz, Double Stuff, Sonny, and the Augusta Pride and Reflection cow families--in a low birth weight package. 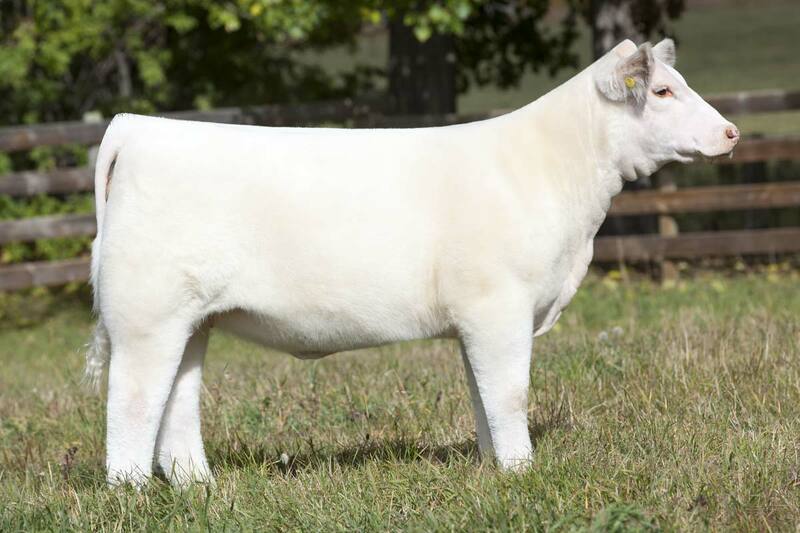 The full sibling to these embryos, Reflection 18E, attests to their ability to transmit impeccable structural soundness, desirable softness, and high quality hair with an attractive look. 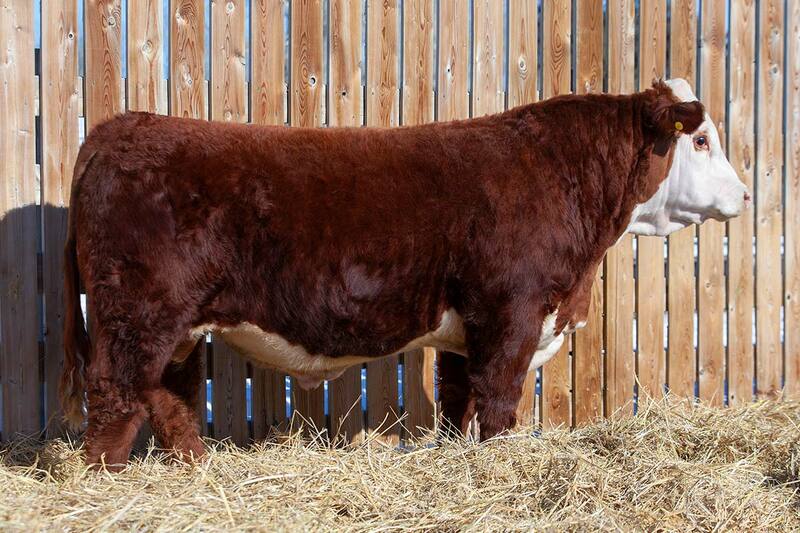 At the recent ORE, 18E was named Heifer Calf Champion and was much admired by cattlemen of all breeds. 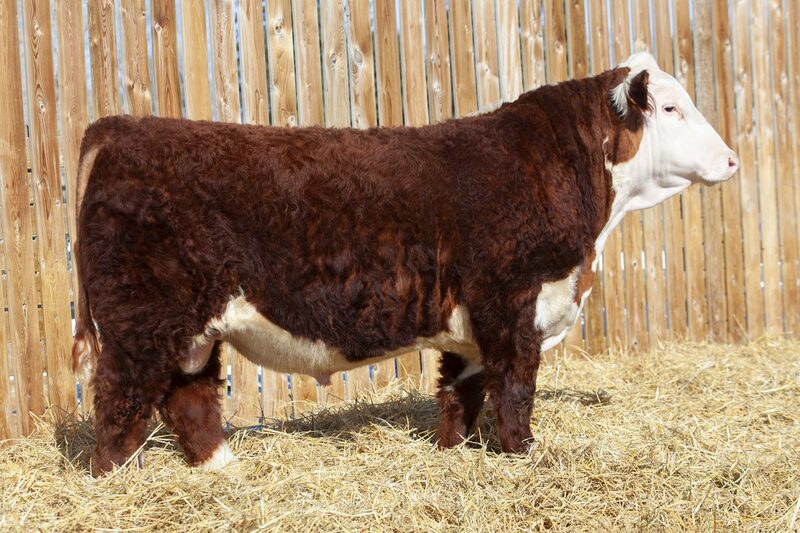 TH and PHA free by pedigree and eligible to be registered as purebred Shorthorns, these genetics offer an array of revenue-generating possibilities with the power to advance a program. 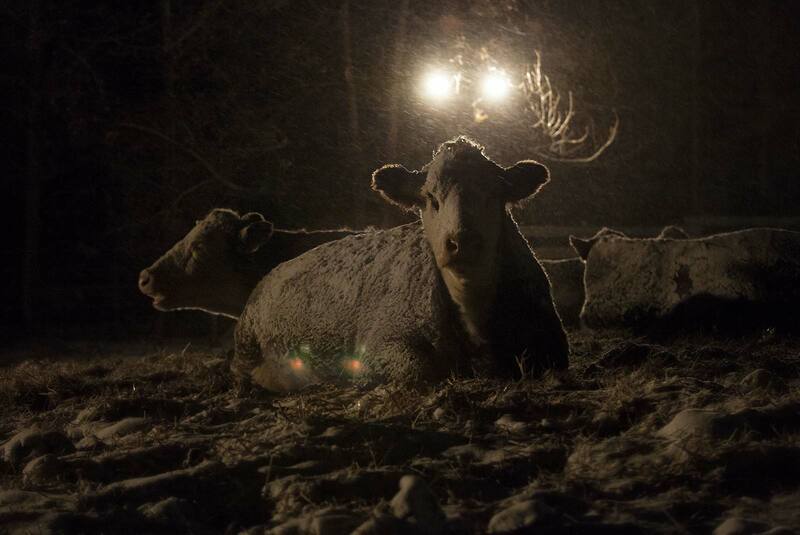 Qualified for export to the U.S. Embryos stored at Sundown Livestock Transplants. Add your email to our news database.